...on homes and buildings in Wickford, purchase our local historian Tim Cranston's books, available through Amazon. Search for G. Timothy Cranston to see his books. 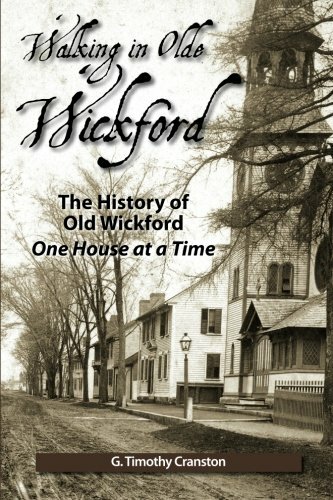 HistWick’s mission is to preserve, protect and celebrate the historic village of Wickford, RI. Regular meetings are held to plan and take action on issues of importance to the membership. There are some interesting articles buried in the archives.